When it’s time to install new exterior doors in your home, look beyond the standard plastic or wood threshold and go with something a little different. 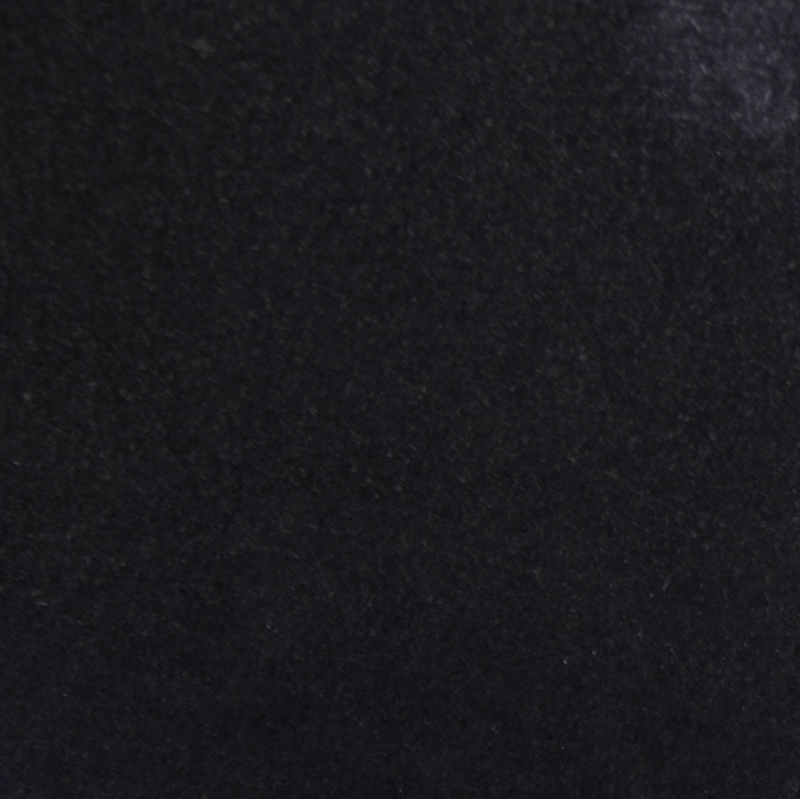 While most manufacturers are offering basic thresholds in rubber or plastic, you can take the entire door to a higher level by changing this out for beautiful marble. Specially crafted marble thresholds require no grouting, and they’re very easy to maintain. You’ll love the look, and you’ll appreciate how easy they are to clean over the years. Before you decide on the finishing touches in your home, consider the benefits of going with attractive, durable marble thresholds. 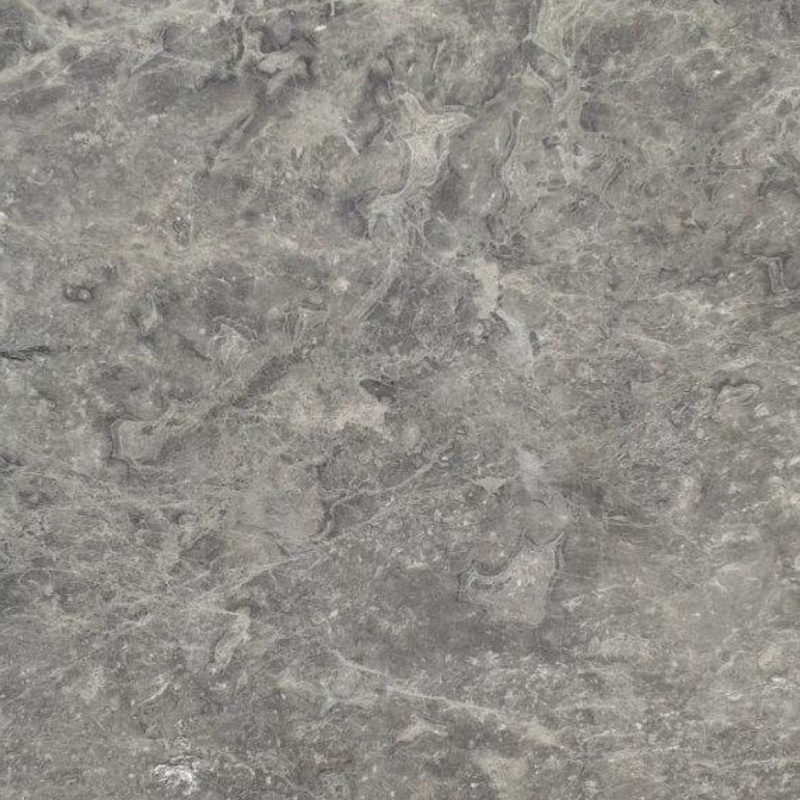 Unlike some materials, marble is created through the powerful forces of nature. 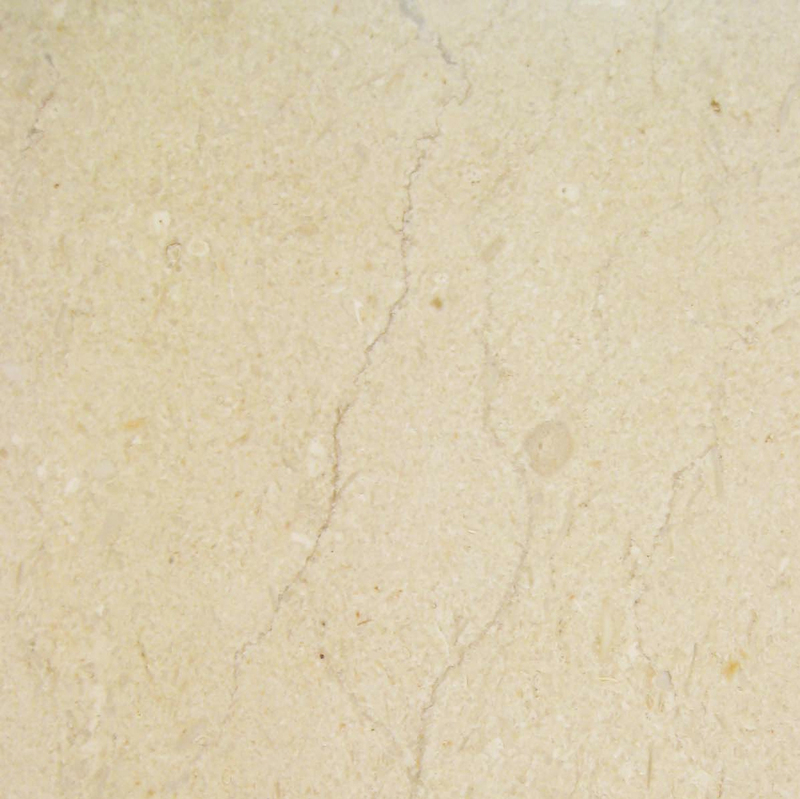 One of the great features of marble is that it can withstand the steady foot traffic that a threshold sees. While other materials will become nicked and damaged over time, marble can take the regular use and maintain its incredible finish. 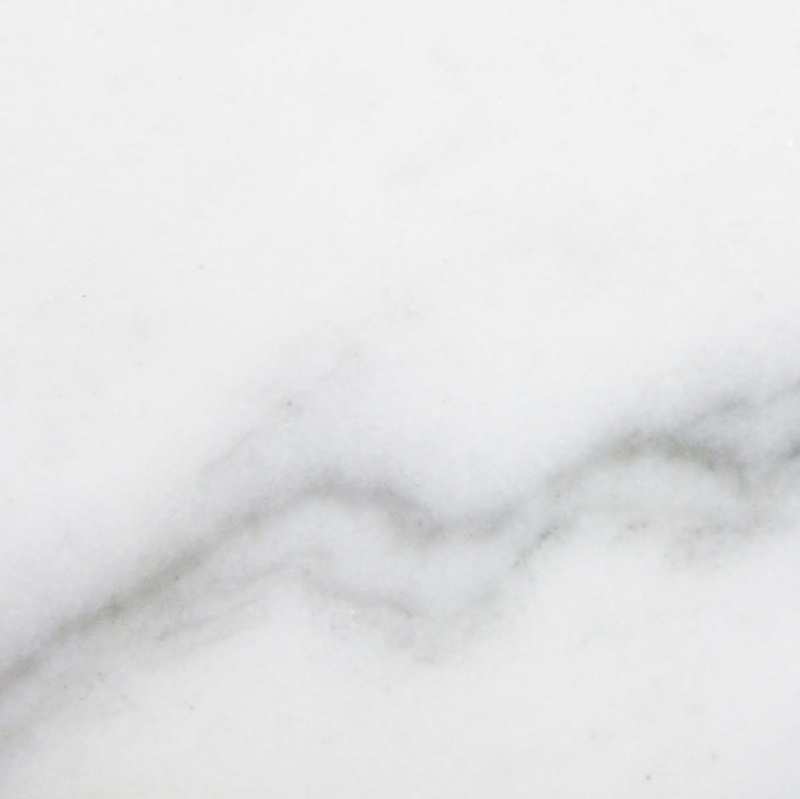 You would need to refinish or replace other materials, but this isn’t a concern with marble because it won’t be damaged by high heels, pets, or constant use. Created through time and pressure, it also won’t be dulled by the sun or damaged by the weather. 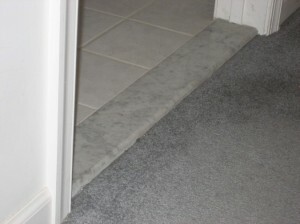 When you want a durable product that will last, seamless marble thresholds are the top choice. The thresholds around your home are often overlooked, but they help you make a great first impression. When these transitional areas are in top shape, they give your property an attractive look that you’re sure to appreciate. Wood needs to be refinished after a few years, or you may even wind up having to replace it. Plastic can crack, and vinyl tends to fade with exposure to the sun and weather. 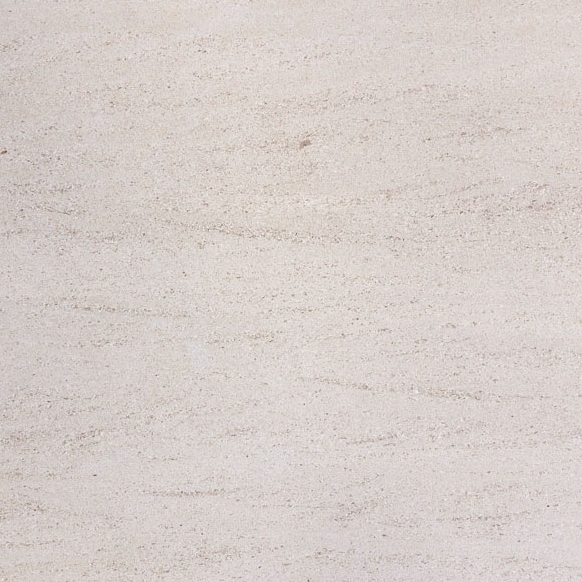 With marble, you’ll find the maintenance requirements are quite simple. You can easily keep the tiles shining and looking great by simply applying a sealer about once a year. This quick and affordable step will keep the tile shining and help you avoid damage like stains. You don’t want to replace the thresholds every few years, but durability isn’t the only consideration. In addition to choosing a material that will hold up to the extreme demands, you also need to choose a product that will work with most interior decors and exterior styles. 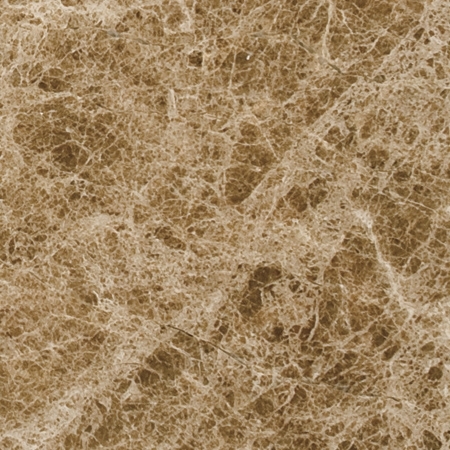 Marble has a timeless appeal that will never fade, and you can choose one of five neutral colors that will work with any decorative styles. Whether you’re planning on an ultra-modern home or want a more traditional look, the marble thresholds offered by Stonexchange will work out beautifully. Even if you change your interior finishes in a few years, the thresholds will still blend nicely and add a luxurious touch to the space. You could go with a ceramic tile threshold, but you’ll wind up with seams that need to be grouted and cared for. Over time, the seams of tiles may start to wear down and catch at fabrics. When you eliminate the seams, you avoid this potential problem. 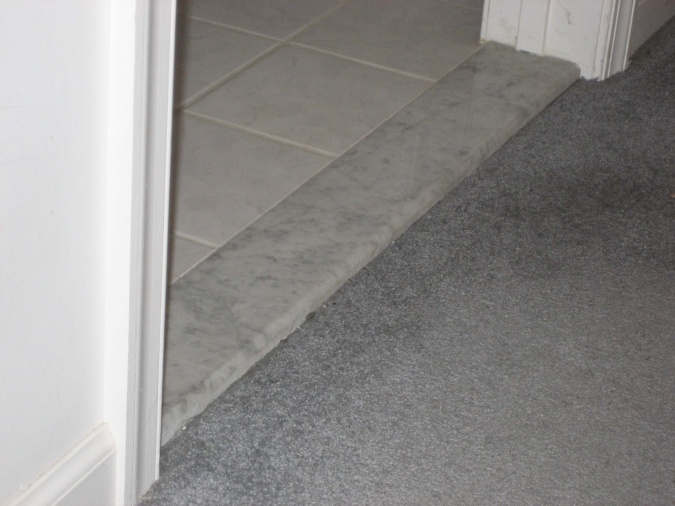 By working with marble thresholds, you can install a threshold that fits perfectly without the needs for any seams. The transition will be easier to keep clean without any gaps in the finished area. Without grout lines, maintenance is easier and the threshold will have a smoother look. It will become the perfect accompaniment to the door without taking away from the overall look. We’re able to provide you with most standard sizes, but we also offer custom orders where you can specify the dimensions that are required. We require a few weeks to fill a special order, but you can rest assured that the delivered transition strip will look incredible and be of the same high quality as our in-stock options. One of the benefits of skipping the seams is that you’ll simplify the installation. Rather than having to wait days for the mastic to cure on the marble and then waiting a few additional days for the grout to dry, you can start using the doorway as soon as the marble is securely installed. Without the need to cut, polish, and install multiple pieces, you can shorten the entire process. You can work with our professionals to order all the appropriate sizes for your project. We’ll deliver them directly to your home so that you can start the installation immediately. You’ll also save money on your installation supplies and labor by making this smart change. 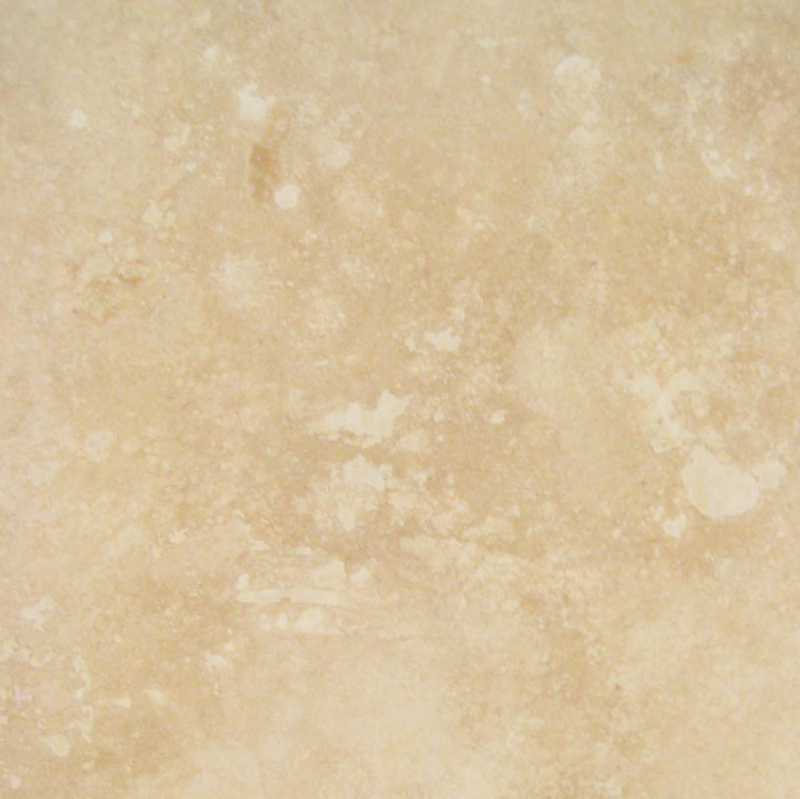 Marble thresholds are typically sold by granite companies, but retail prices can be extremely high. Rather than taking your chances with a local supplier, you may find that the rates are far more attractive when you trim down the supply chain and go straight to a wholesaler. We fill orders out of our distribution center in Miami, and we’re able to ship stones throughout the country. We specialize in a few key colors that come from reliable sources overseas. We don’t have to spend time searching for new suppliers because we maintain consistent stock levels, and that helps us keep our costs down. The result is lower prices for you for all the high-quality thresholds that you need. We strive to send our shipments out promptly so that you won’t lose any time waiting on a delivery, and we aim for excellent customer service every step of the way. 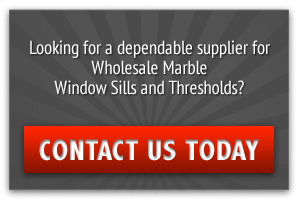 When you’re ready to make the investment in seamless marble thresholds, contact Steonexchange and let our friendly support team help you place your order.